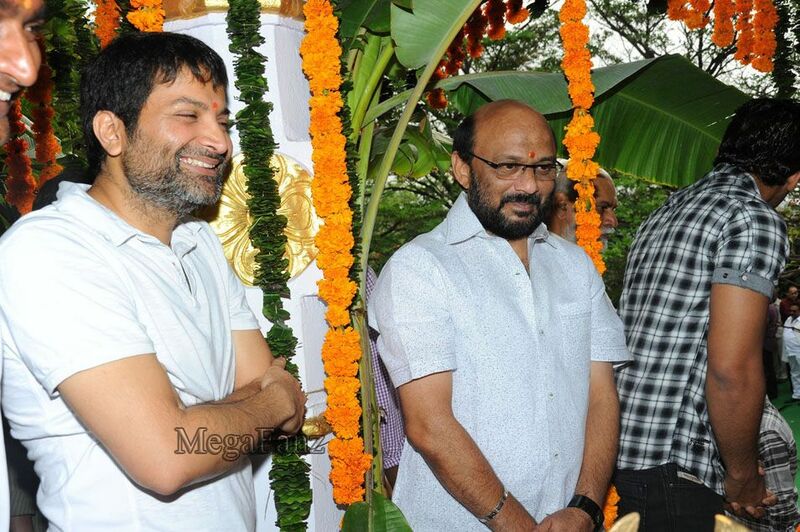 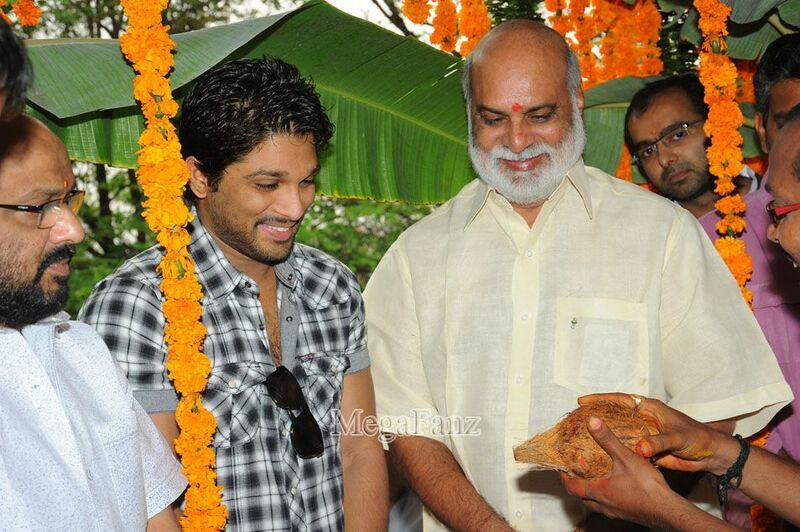 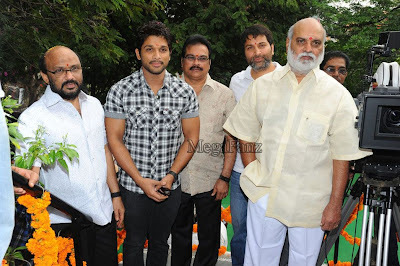 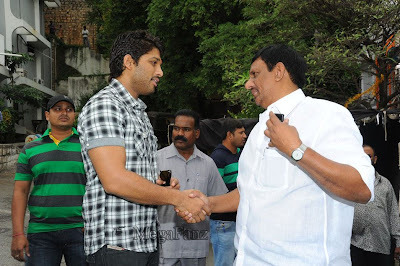 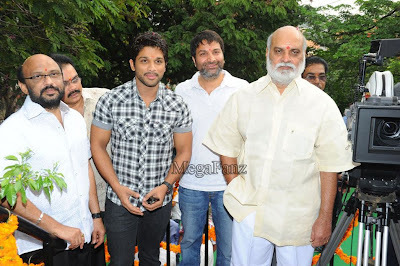 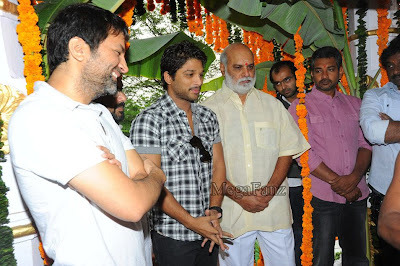 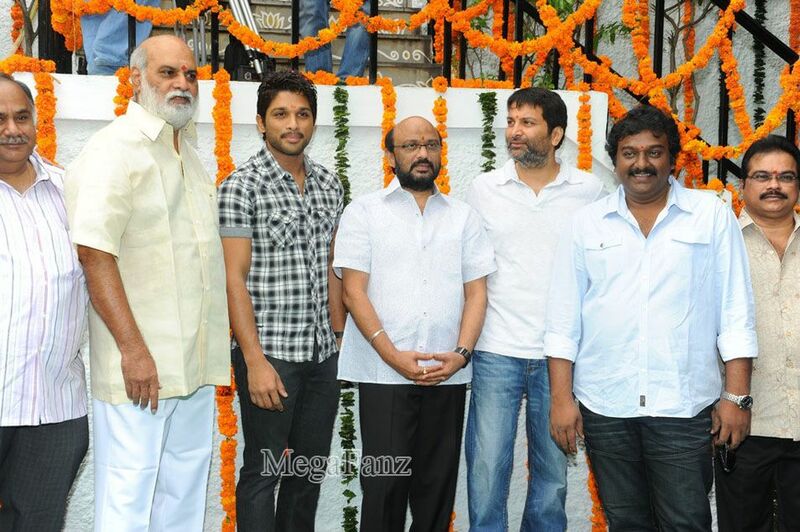 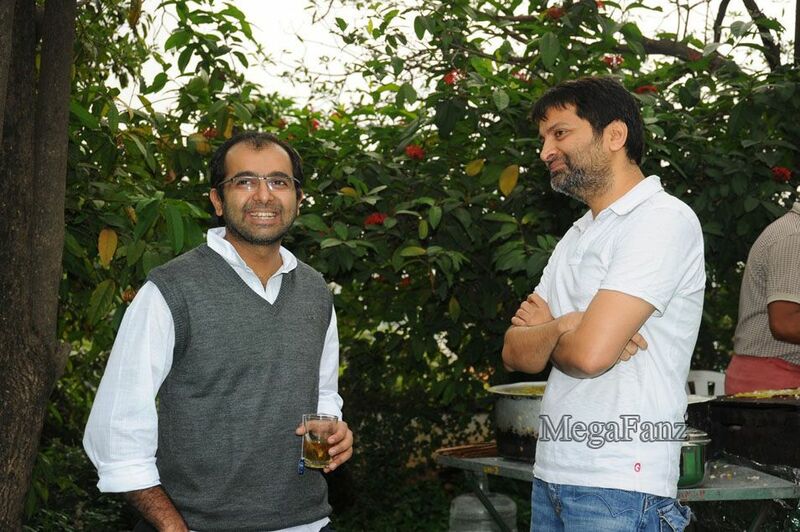 Stylish Star Allu Arjun’s new film directed by Trivikram Srinivas launched at Ramanaidu Studios, Hyderabad. Ileana is romancing Allu Arjun for the first time in her career in this film. 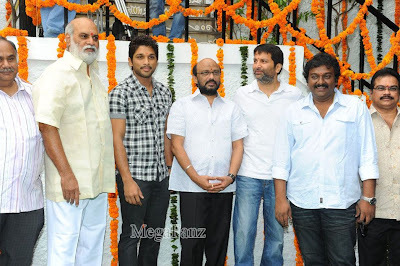 Radhakrishna N is the producer and DVV Danaiah is the presenter of the film. 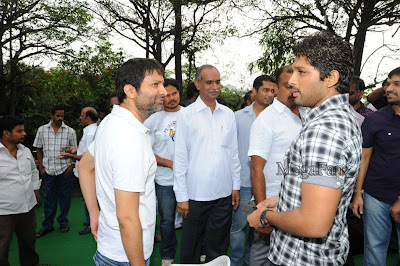 The regular shooting of the film will commence from November 14 onwards at Hyderabad. 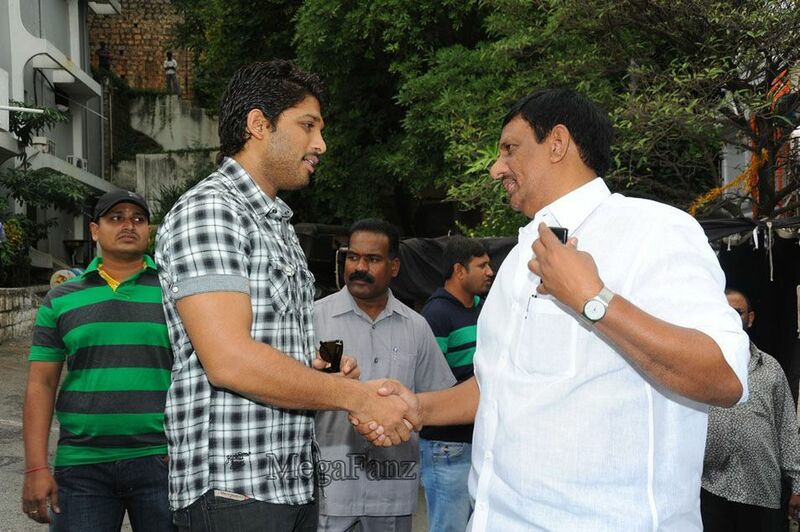 The scenes involving the other cast will be filmed soon as Allu Arjun is currently recuperating from shoulder surgery. 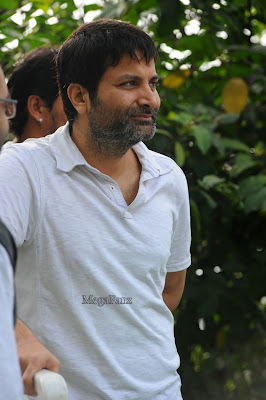 Bollywood ace cinematographer Amol Rathod is handling the lens. Devi Sri Prasad is the music director and Ravinder is the art director of the film. 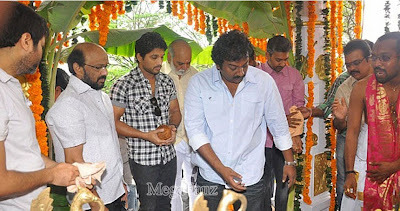 Director Rajamouli sounded the clapboard, while VV Vinayak switched on the camera. 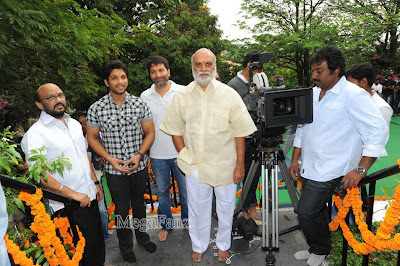 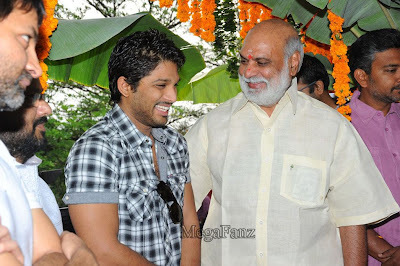 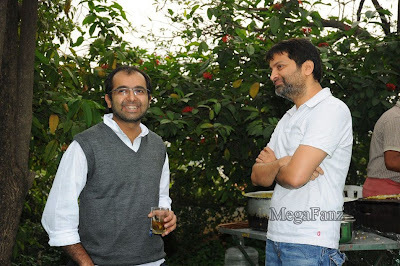 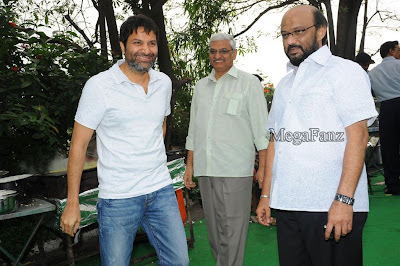 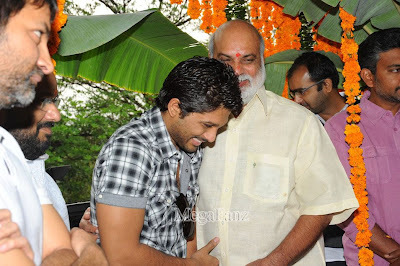 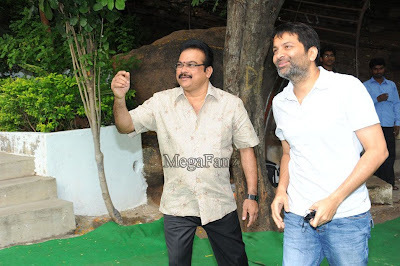 The muhurtham shot of the film is directed by K Raghavendra Rao. 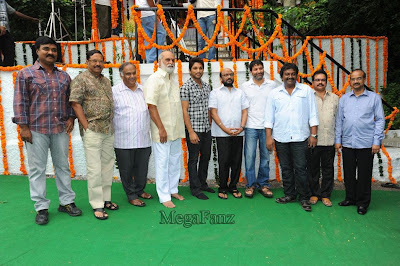 Rajendra Prasad, Kota Srinivasa Rao, Brahmanandam, Tanikella Bharani, MS Narayana, Dharmavarapu Subrahmanyam, Sonu Sood, Rao Ramesh, Brahmaji, Pragati, Tulasi, Hema and Sravan are the other cast.